Etsy Items Facebook App installs a beautiful Etsy store on your Facebook page. 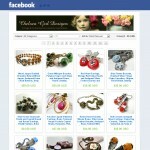 Your listings are automatically loaded from your Etsy account directly into your Facebook page store. Your store is automatically personalized by displaying your Etsy store logo image at the top of the store. More customization can be done by changing settings and adding custom HTML code or plain text to the top of your store. By having your Etsy store on Facebook allows your Facebook fans to visit your store while they browse your Facebook page. 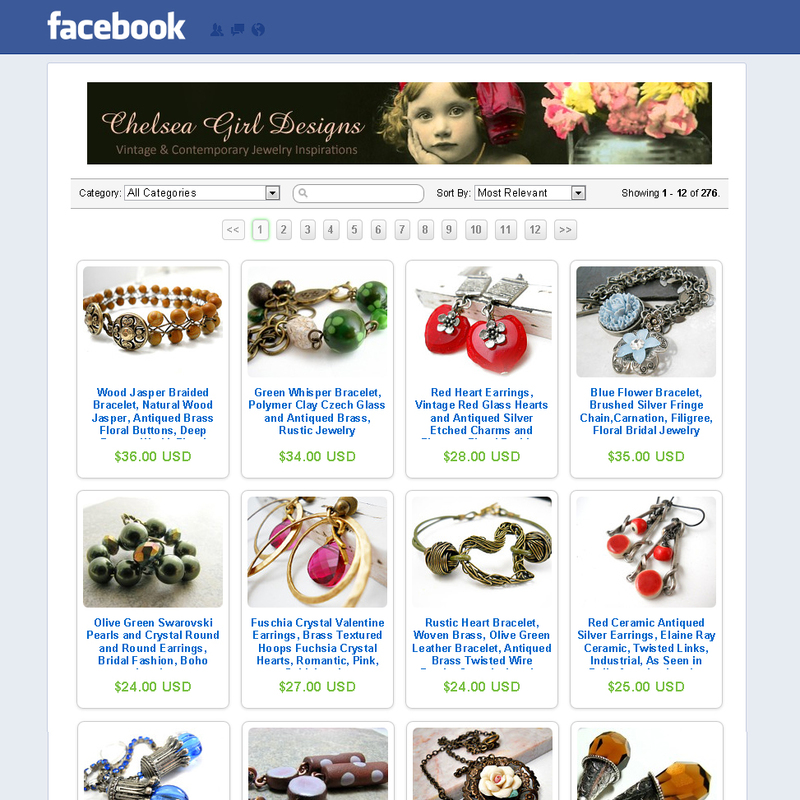 When your fans Like your page, they will automatically see your new listings when you post them to your page wall using the Share button on each item in your Etsy Items store. 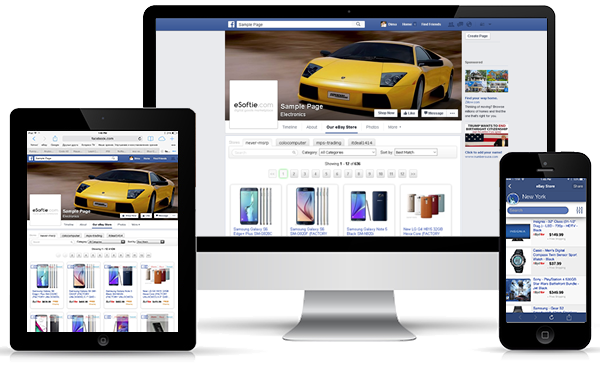 To encourage your visitors to Like your page, you have an option to require them to Like your page before they can see your store on Facebook. This way, when your visitors like your page to see your store, their friends will also see that your visitor likes your store and they will be able to visit your store as well. This is a great promotional tool for your Facebook page as well as your Etsy store. While browsing your Etsy store on your Facebook page your visitors will also have a chance to Share your products with their Facebook friends and Pin them to their Pinterest wall. For more features visit the app. We are always accepting more ideas and recommendations to make our apps even better, so contact us any time. It is FREE for a basic plan, and only $2.92 / month (if you pay $34.99 for 1 year), $3.33 / month (if you pay $19.99 for 6 months), or $4.99 / month (on month-to-month basis). First install the app on your page for FREE, set it up and make sure it works fine. You will automatically get a FREE Premium account for the first 24 hours. This will give you some time to try it out. After that your account will turn to Basic account without Premium features. You will be able to upgrade to Premium at any time. Does this app support multiple Etsy account? 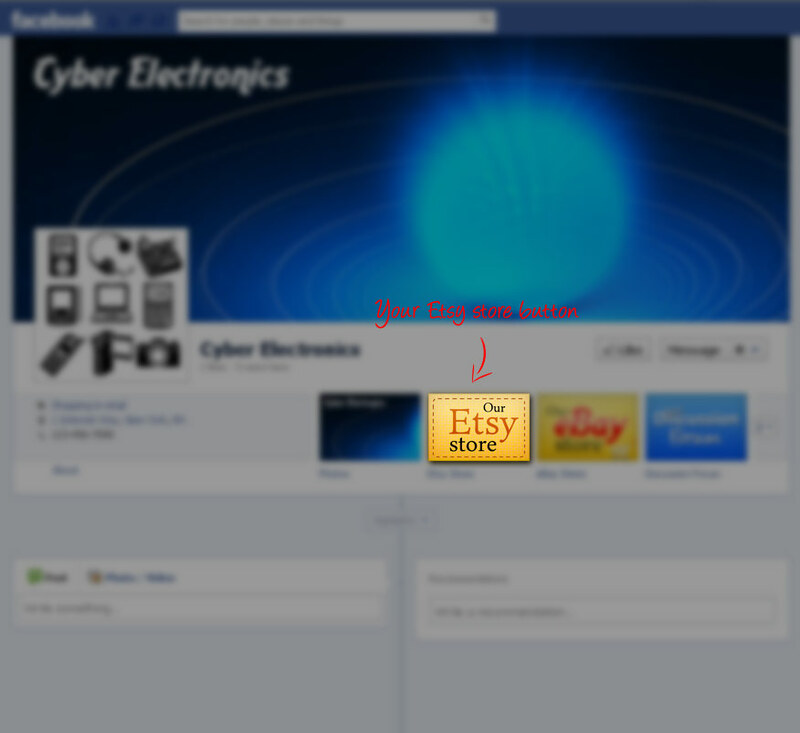 Yes, you can use multiple Etsy.com accounts with this app on the same Facebook page with a Premium account. More general frequently asked question about Facebook apps are here.